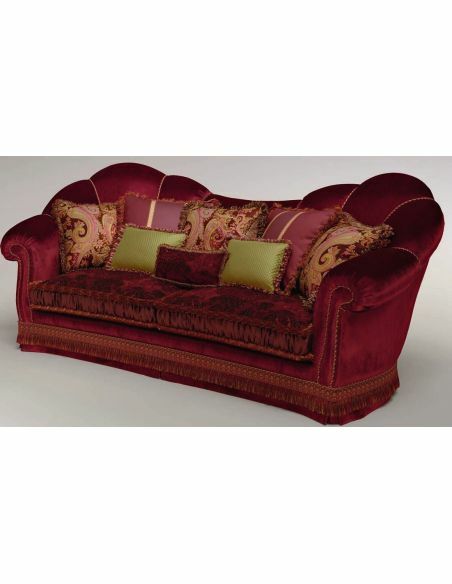 Bring style and luxury to your living room settings with this swanky upholstered sofa. 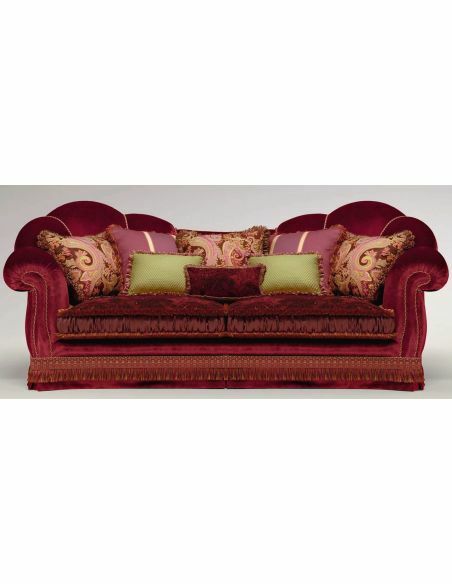 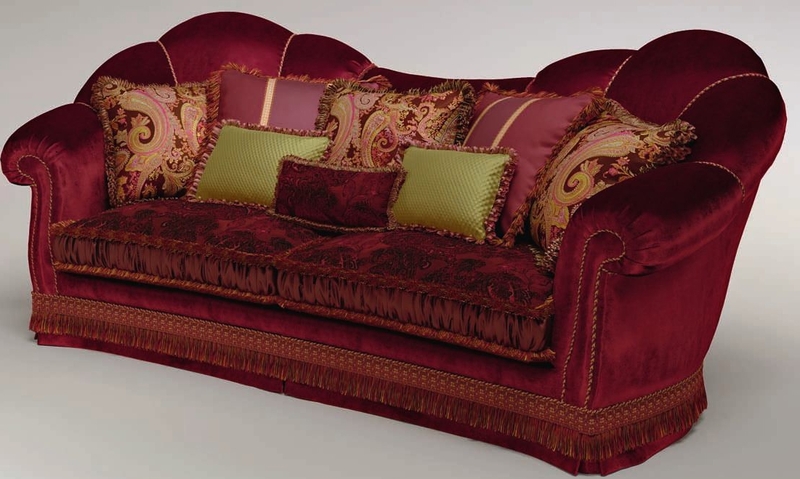 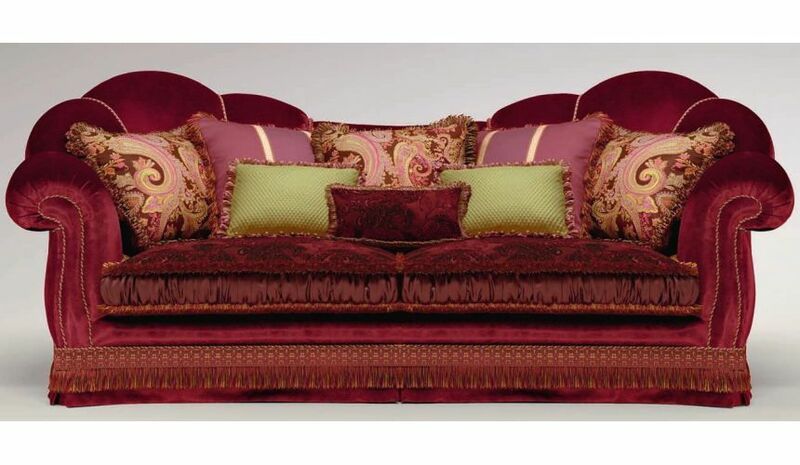 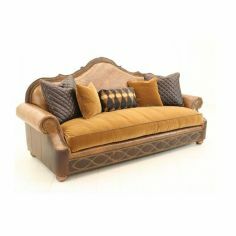 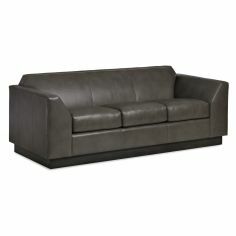 Depicting excellent craftsmanship, this sofa is built by using top quality wood and soft and bright fabric. 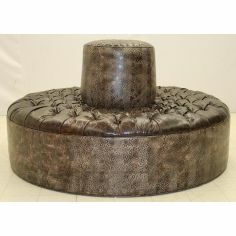 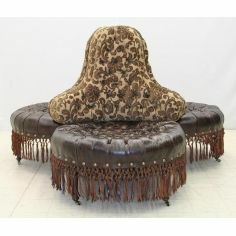 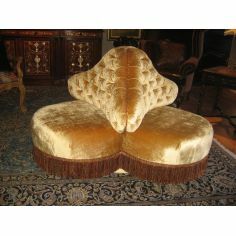 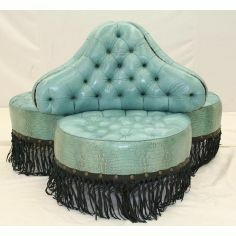 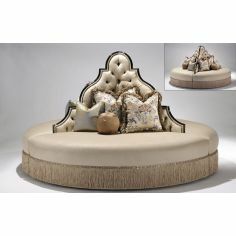 The curvy backrest, plush cushions and padded seat, makes this furniture high on comfort.